Traffic management and traffic control means that motorists and pedestrians can move safely around worksites. From painting to cold-applied plastic pavement marking, grinding, and grating, we cover it all. Traffic Services Company has a full range of traffic control signs, construction signs, and custom signage. 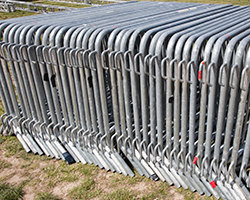 Traffic Services Company brings the right equipment to execute your next big event. Call Traffic Services Company today and let us help you with all of traffic control services, pavement marking services, custom signage and installation, and traffic event services. 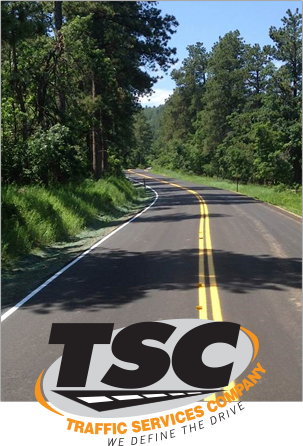 Traffic Services Company is a local leader in providing western South Dakota with pavement marking, sign installation and traffic control services. 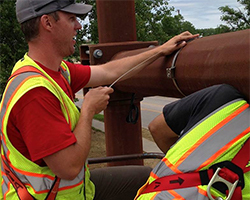 We provide highly-qualified customer support, state-of-the art-equipment, and traffic control services that meet our customers’ expectations for the best traffic control services, pavement marking services, safety services, products, and equipment. 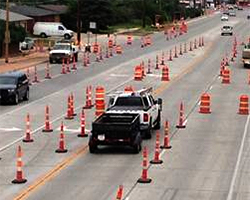 We are dedicated to work zone safety and our goal to protect the motoring public, pedestrians, workers, and property. At Traffic Services Company, we understand the importance of working closely with clients to achieve the highest quality service in a cost-efficient and timely manner. We have a long and established history of providing traffic controls services and pavement marking services that have built trust in our company. Over time, the relationships we’ve developed and teams we’ve formed help us to continue to achieve a standard of excellence that we're proud of. We know that good relationships are the key to successful partnerships in the services that we provide. 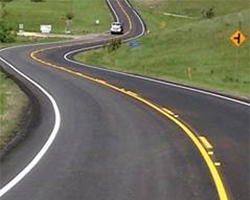 for experienced and certified professionals to help you with your traffic control and pavement marking services. At Traffic Services Company, We Define the Drive. Traffic Services Company, We Define the Drive. Website Designed and Developed by and is powered by PageFramer.